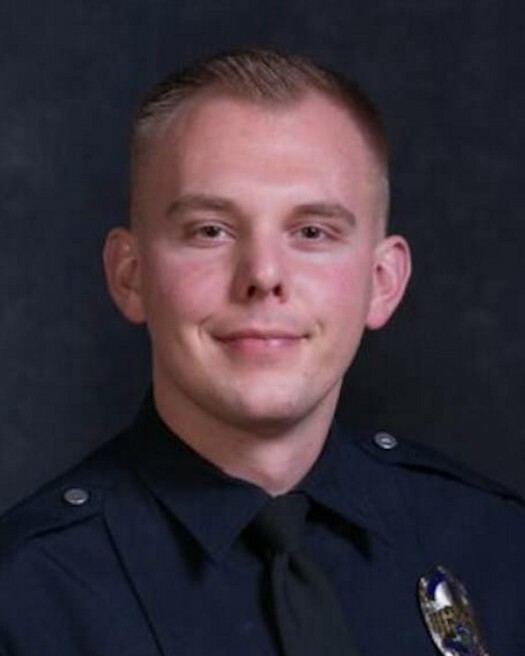 Police Officer Cody Brotherson was intentionally struck and killed by a vehicle that was being pursued by other officers. An officer from the West Valley City Police Department observed three people walking from a stolen vehicle to a nearby apartment complex in the 4100 block of South Redwood Road. The officer then witnessed the suspect steal a vehicle from the parking lot of the complex. When officers attempted to stop the stolen vehicle, it fled with officers in pursuit. Officers, including Officer Brotherson, attempted to deploy spike strips near 4100 South and Redwood Road. 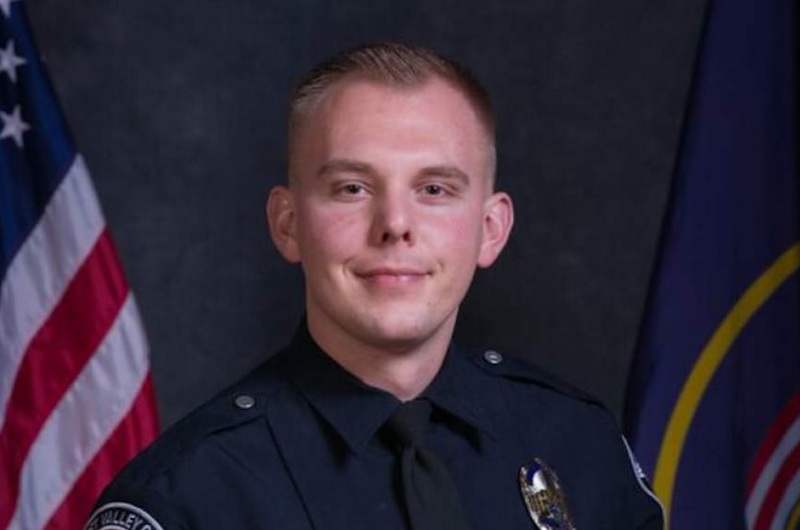 As they deployed the spike strips, the subject vehicle veered toward the officers and struck Officer Brotherson, killing him. The subject vehicle continued to flee after striking Officer Brotherson. It was involved in a collision several blocks away and three subjects were taken into custody. Cody, I know you're missed deeply by those you've left behind. R.I.P., Officer.